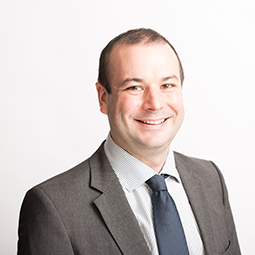 Steven Morrison manages a portfolio with developments in Edinburgh, West Lothian and Falkirk. He came on board in 2014 having previously worked eight years for Sainsbury’s, then four years for Shipman Lettings and Property Management, where he worked as Procurement and Property Manager before becoming the Maintenance Coordinator for over 1000 properties. Outside of work Stephen enjoys golf, football and travelling.